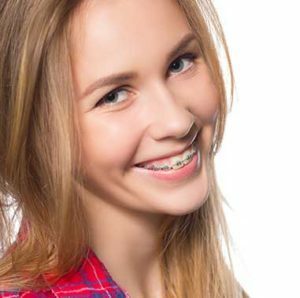 At Andros Orthodontics, we pride ourselves on providing treatment that is affordable, transformative and efficient. 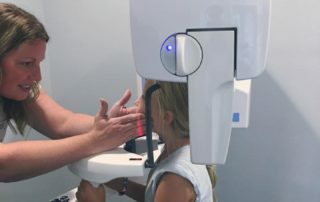 We use world-class qualifications, the latest technology and cutting-edge products to give our patients the attention and care they deserve — all while managing their treatment programs to be considerate of their time. 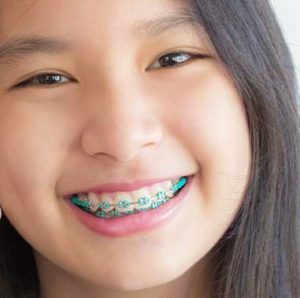 Browse our site or call today to learn more about cosmetic dentistry in Pasco, WA, including adult and kids’ braces, teeth bleaching, Invisalign and more! 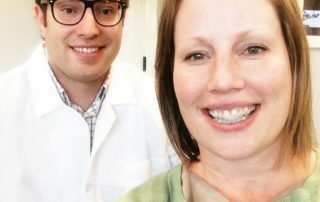 A Tri-Cities native, experienced and educated orthodontist. Dr. Andros is here to help. 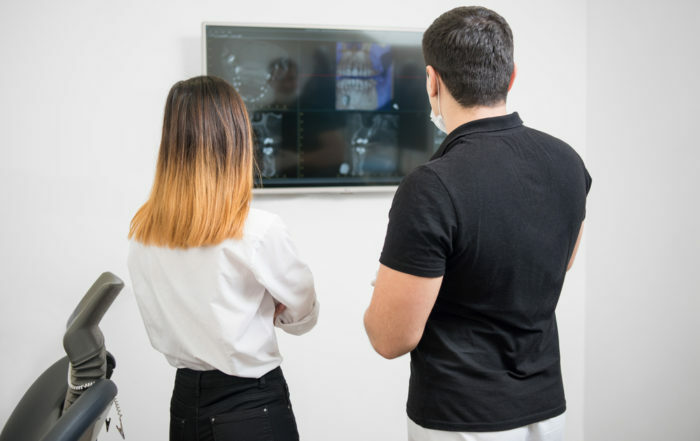 Our practice and services in Pasco, are second to none, up to date and state-of-the-art. 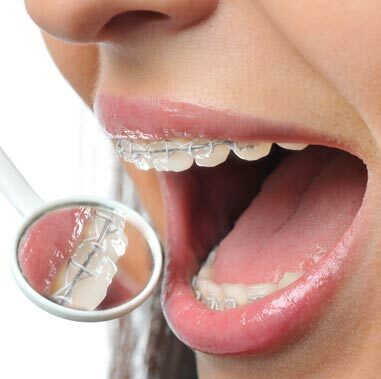 Our orthodontic treatments are more then just a dental service. 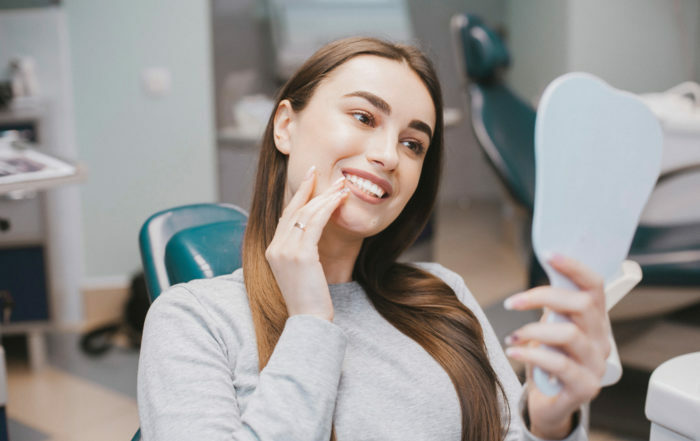 It’s a passion to help our patients receive great results. 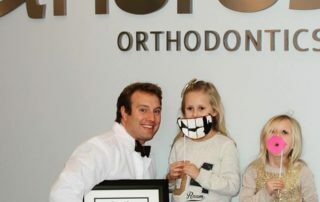 Dr. Andros is a great orthodontist! He treats each patient as the unique individual they are. You’re not just a number with Dr. Andros, patients really matter. 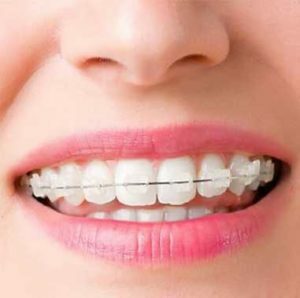 It’s also awesome that he provides so many discreet options for adult patients (Invisalign, lingual braces, and ceramic brackets). 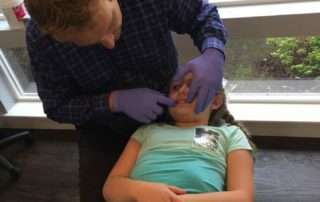 I highly recommend Dr. Andros for children and adults alike. 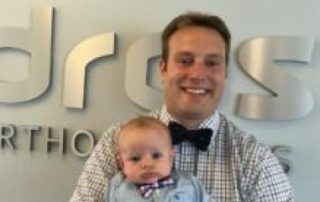 Dr. Andros is very knowledgable and kind. He has a very nice office and friendly, helpful staff. I am very happy with the work he has done for me. 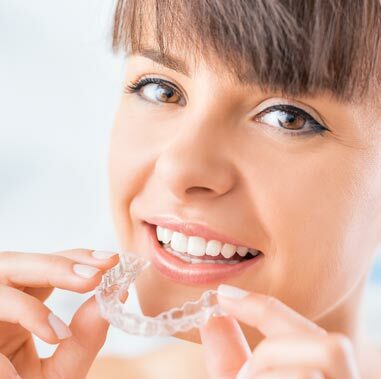 He offers a variety of orthodontic procedures including Invisalign and incognito braces.